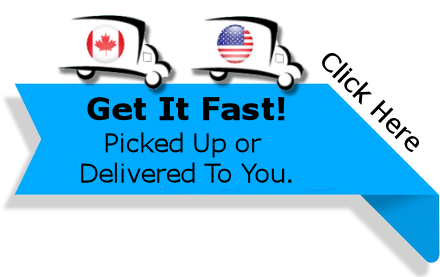 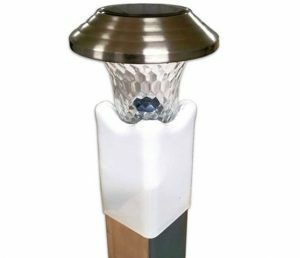 For the complete Handrailing, click HERE. 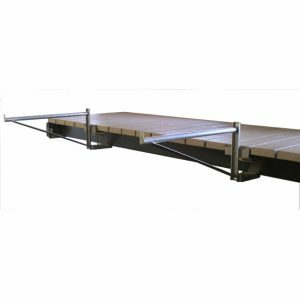 Is your V-Dock located in deeper waters? 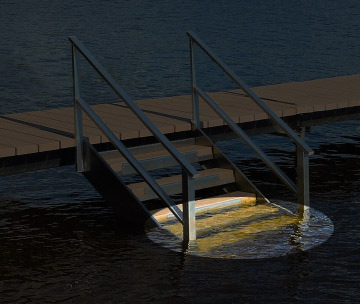 These Additional Dock Steps can help you get into and out of the water safely, even if the water is 3 feet deep. 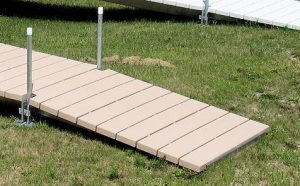 Available in tan and white, the steps are the perfect dock parts and accessories for any family that enjoys swimming in the lake where their dock is located. 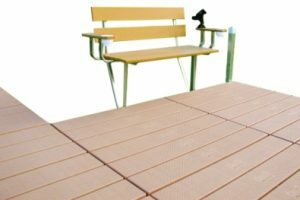 Kids and adults will find it easy to access the water when these steps are installed properly.